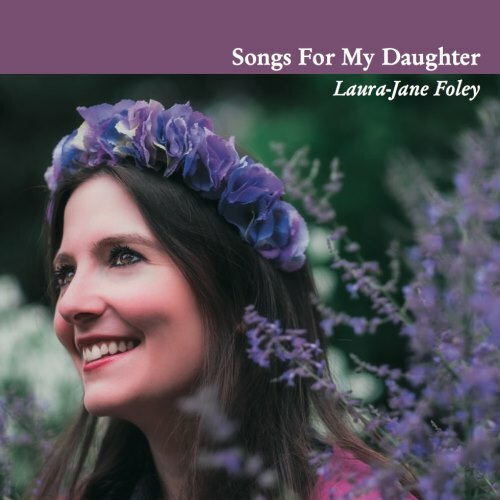 Songs For My Daughter is a deeply personal album containing the artist's favourite classical songs and lullabies which she sings to her daughter. Laura-Jane Foley is a writer, academic and singer and has enjoyed an exciting and varied career across the arts. At least £1 of every copy of the CD sold will go directly to The Lullaby Trust.